I have been feeling poorly lately due to over fatigue and stress from work. I know a lot of women can relate to this. You have so much to do! So little time to do it. Us Mommies more than most, since we have to juggle a lot of things at once since duh everything is a priority; family, household, faith, business (blog) that our personal well-being takes a back seat. Isn`t it time to get a little “me” time? We need a bit of relaxing, will help us get rid of stress and aches coz let`s be honest, if we don`t take care of ourselves how are we going to take care of everyone else? Like a well a used laptop/tablet/smartphone we use we need recharge ourselves. 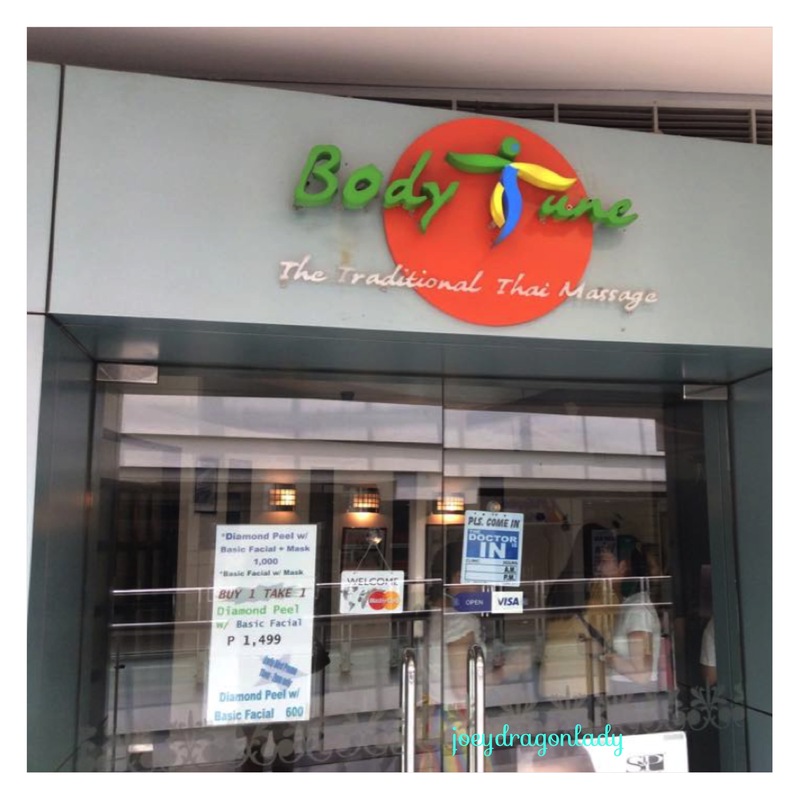 I was excited that I was one of the Mommy Bloggers Philippines Mommies invited to a Spa day at Body Tune, SM Mega Mall. According to an article in Reader`s Digest getting a massage more than relaxes you; it helps relieve headaches, boost immunity, improves sleep, soothes anxiety and depression, and eases muscle pain. See the full article here. Body Tune Traditional Thai Massage specialize in traditional Thai massage which is one of the world’s most famous and most effective massages. This service involves stretching and deep massage and uses no oil. A full Body Tune traditional Thai massage session involves rhythmic pressing, stretching and pulling of many body parts. From the toes, ears, knuckles, back and up to the arms, legs, feet and toes. 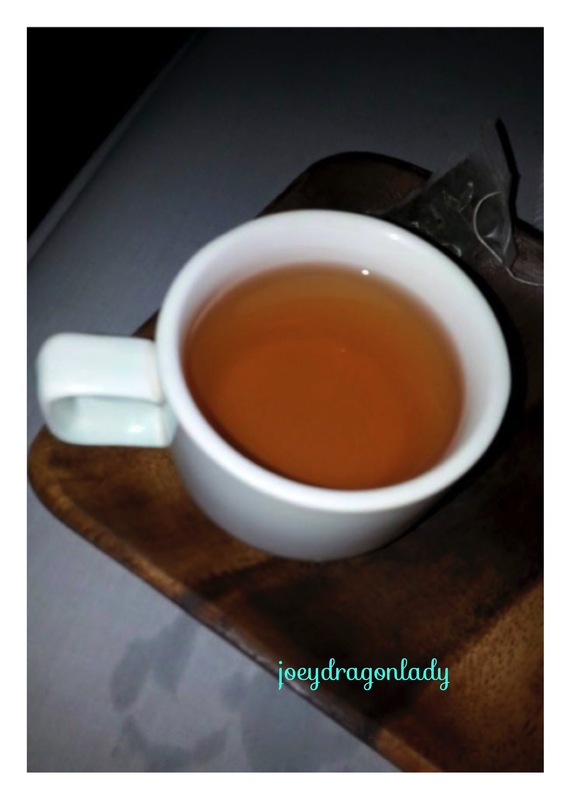 A session promised to relieve you of your aches and give you unsurpassed relaxation. If like me, you’re unsure if traditional Thai massage or which treatment is most suitable for you, their massage therapists will personally advise you on a suitable treatment for your needs. Their massage rooms can be turned into a couple room because they offer a couple massage as well. The atmosphere inside the Spa is intimate, the music relaxing and soothing perfect for a bit of me and quiet time. I decided on a Balinese Body Massage, since I have been feeling a slight ache on my shoulders, left hip and lower back, it is probably because I am sitting in front of my computer all the time writing and doing research. I am not a Spa virgin so I pretty much know the drill. I took everything off, yes even my underwear, why is there a need for this? Since a Balinese Body Massage is a full body massage, it will make it simpler for the therapist to reach your back and lower back area. I also took a quick shower before my massage. I want to rinse off all the sweat, environmental pollutants before a massage because I don`t want all that guck to be rubbed on my skin. A warm shower will also help loosen up my muscles to help receive more benefits from the treatment. Plus, it’s easier to feel confident and relaxed about the massage when you know you’re squeaky-clean! My therapist was called Juvy and she was polite, respectful had magic hands. She used a mildly scented oil on me, I can barely smell it. She really made sure the kinks on my shoulders, lower back and fat legs. 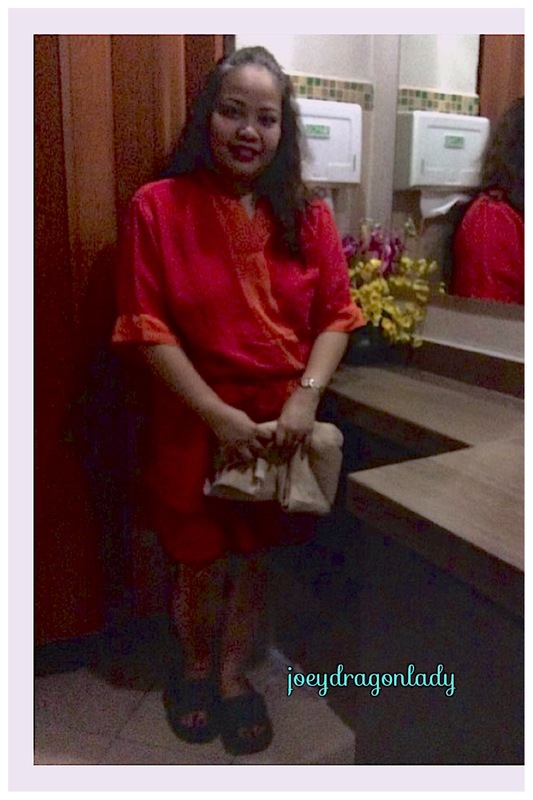 I really feel refreshed after the one hour massage. I was offered hot or iced tea and two hot towels. So instead of showering again after the massage, I can use the hot damp towel to rub some of the oils/lotions off my skin, Although some people prefer to keep the lotions on their skin to continue receiving aromatherapy and moisturizing benefits, you might find your skin feels a little slick after the massage and want to rub some of it off. Or you can opt for a warm shower after, your choice. There are two towels, one she used on my back and the other I used on my face, legs and feet… yes in that order. 1. Remember to make a reservation, coz most of the time really great spas are always booked, so as not to waste your time, it is best to book an appointment. 2. Get there earlier than your schedule, it is always better to be early than late. 3. Tell your therapist if the massage is to hard or too soft, they are providing a service for you and it would be best to let them know if you are feeling pain or ticklish. 4. Talk softly and put your mobile phones in silent mode, there are other people in the spa trying to relax and it is pretty disconcerting to have people chatting loudly or a ringing phone while you are trying to relax. 5. Don`t have a heavy meal before a massage. Have a light snack or fruit. Eating heavy meals and lying down soon afterward can cause gas, nausea, or an upset stomach. 6. Don’t get up as soon as the massage is over. Wait a while try to relax for at least a few minutes after the therapist has left the room. Don’t get up too fast otherwise, you might feel dizzy. Relax, slowly come back to real life, take a few deep breaths and then get up. 7. Don`t forget to tip your therapist. As in all service industry, if your are please with the service you receive you should thank service provider appropriately and the best way is to give them a generous tip. But if you are not happy with a service it is your choice if you still want to tip or not. 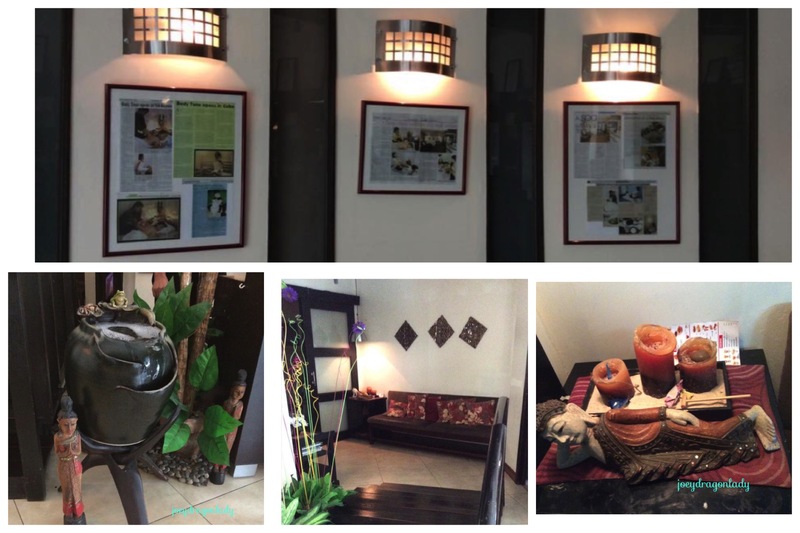 Aside from their massage packages, Body Tune The Traditional Thai Massage also has other services depending on the branch Body Tune also has Steam baths, sauna, standard shower and toilet facilities, towel services and couple rooms. I really felt refreshed after my Balinese Body Massage, it loosened all my tight muscles and joints and gave me renewed energy. 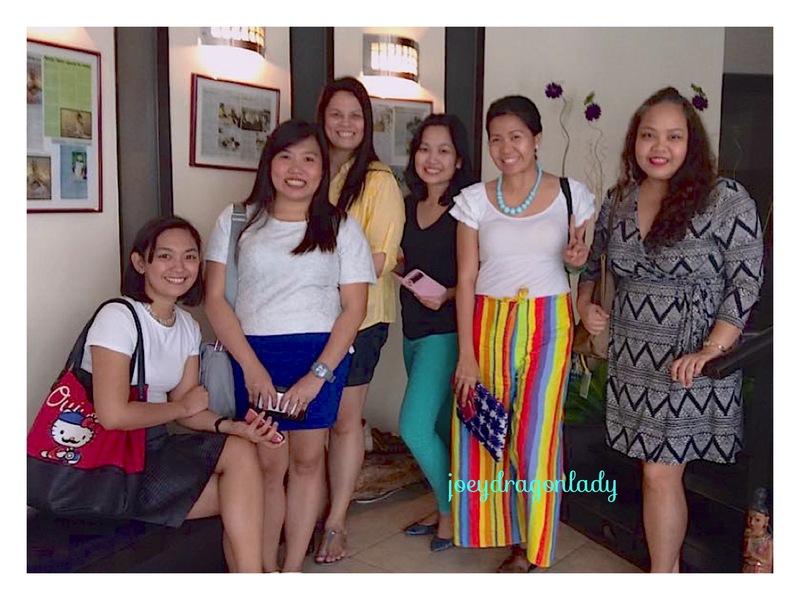 I am thankful for Body Tune and Mommy Bloggers Philippines for this treat.